About ten minutes drive from where I live is a fantastic natural resource called “Peatlands Park”. I try and get out to it at least a couple of times per week. The peat here has been forming for about 10,000 years. The site was acquired in 1978 from the IPDC (Irish Peat Development Company) and the Park was officially opened in 1990. 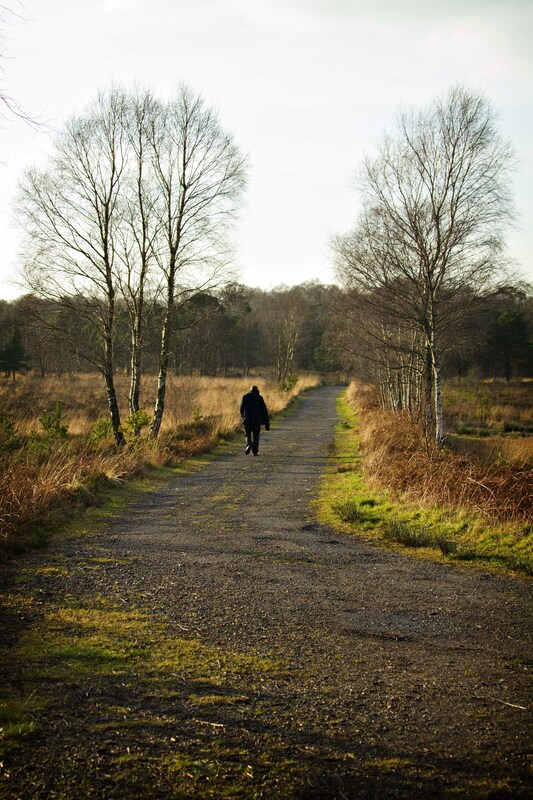 Visitors can explore the 680 acre site on foot along its many paths and wooden walkways. In fact there are over 10 miles of paths leading the visitor through the many and varied habitats within the Park. Within the park are two National Nature Reserves, declared in 1980 for their unique flora and fauna species, many of which are found nowhere else in this part of Ireland. Annagarriff (meaning rough bog) is a 77ha reserve comprising of wooded drumlin hills separated by areas of regenerating cut over bog. Of the four wooded hills, one is a very ancient site with no record of ever having been cleared for farming. One of the most interesting sites in Annagarriff must be the huge mounds of plant debris up to 1m high and 2-3m across. These hills have been built by Wood Ants and are the only Irish site for this species. Mullenakill (meaning church on the hill) is a 22 ha uncut remnant of a much more extensive bog which has been growing here for over 8,000 years. Core sampling carried out on the bog indicates that the peat is 9m deep. This entry was posted in Uncategorized by Oliver Corr Photography. Bookmark the permalink.